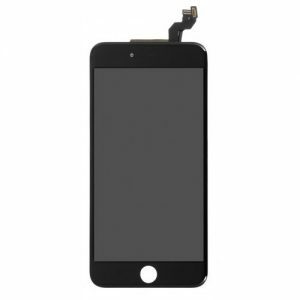 Reliable quality black OEM LCD display screen assembly replacement kit for iPhone 5c from Shenzhen supplier in China with cheap price, the complete kit includes outer glass, touch digitizer, LCD screen needed for replacing a bad iPhone 5c LCD display. 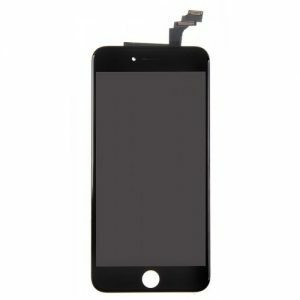 Please feel free to email Resun once you have iPhone 5c LCD display screen replacement kit order. 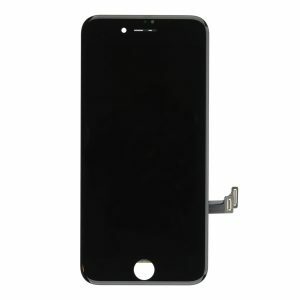 Our bestselling Black OEM LCD display screen assembly replacement kit for iPhone 5c can’t be beat. Affordably priced and complete with everything you need to repair your device’s screen, this replacement kit will have you back in business in no time. Bundle includes outer glass, touch digitizer and LCD screen. 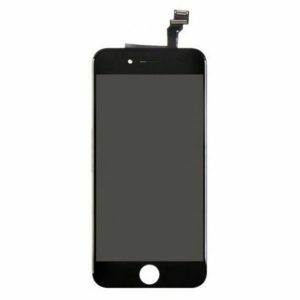 This iPhone 5c LCD Screen Assembly kit is a replacement for your broken iPhone 5c LCD screen. This iPhone 5c touch screen repair kit is 100% strictly tested for 3 times by professional QC team. 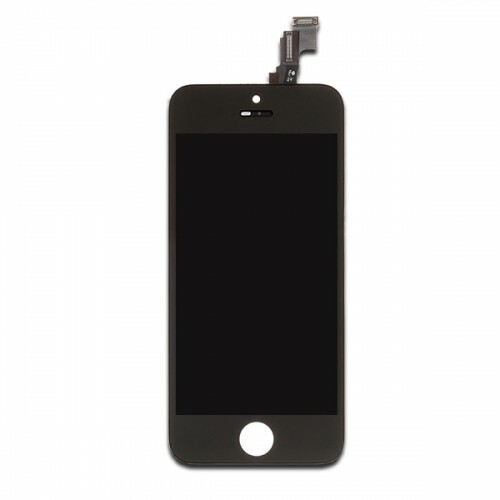 This iPhone 5c LCD Assembly comes with a warranty of 6 months.